And thank you for making this giveaway! Congrats on the followers! I would probably pick Carnival of Souls. Thanks for the giveaway. I would probably pick Mystic Carnival of Souls. Congrats on the followers! I think I'd pick Carnival of Souls! Congrats on your 150 followers. I'm looking forward to getting there one day. And thanks for hosting this giveaway. I'm not sure which book I'd want yet. You have so many great options up there, I need to think long and hard about which one I'd choose. CONGRATS on 150 followers Keertana!! It felt like just yesterday where I was one of the first followers of your blog. I really look forward to continue reading your reviews and watching your blog grow! You've already blown me out of the park, and I've been blogging for more months than you have. You totally deserve every follower you get! <3 I am seriously SO happy for you. 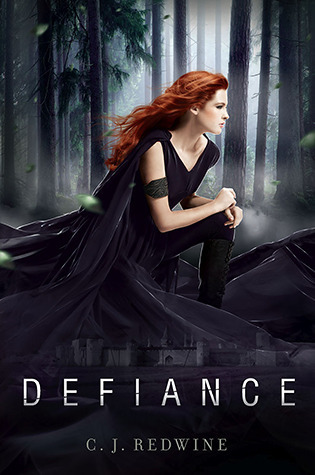 Anyways, I would have to pick a pre-order of Defiance, Through the Ever Night or Mind Games. All three look fantastic! Awesome giveaway. So many good books to pick from. I think my choice would be Stealing Parker. This is huge! 150 followers is a lot! Congrats. all the books look great thanks for an awesome giveaway! I'd choose probably Stealing Parker or Spark! Awesome book choices! So many great books to chose from. I think I would ask your thoughts first and then decide. I would probably pick Stealing Parker. Congrats on 150! 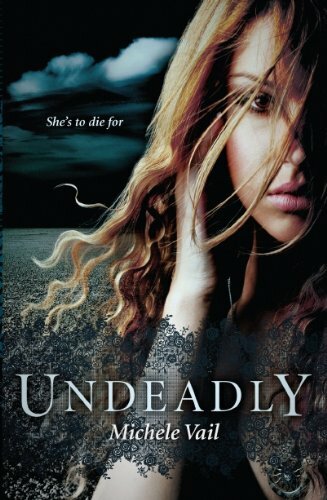 Undeadly, Sever, & Evolution of Mara Dyer are all on my eagerly awaiting list! Thanks for the great giveaway and congrats on 150+ followers! Congratulations, Keertana. :) You completely deserve all the followers, dedicated blogger that you are. I love your blog, it has quickly became one of my favourites. Thank you for the giveaway! I'd probably choose Angelfall, though Boundless, Mind Games and Crewel are all close seconds. I'd most like to win Valkyrie Risnig or Crewel ro Mind Games or Ashen Winter or… UGH THEY'RE ALL SO AWESOME!! 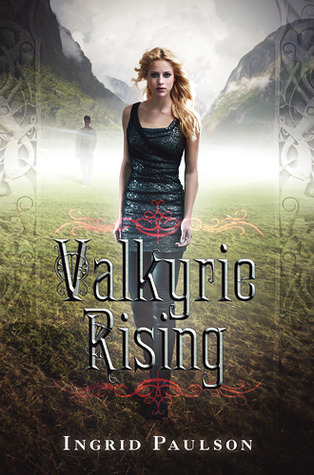 I so want to read Crewel or Valkyrie Rising!!! Well Done on getting so many following! Thanks for the giveaway! 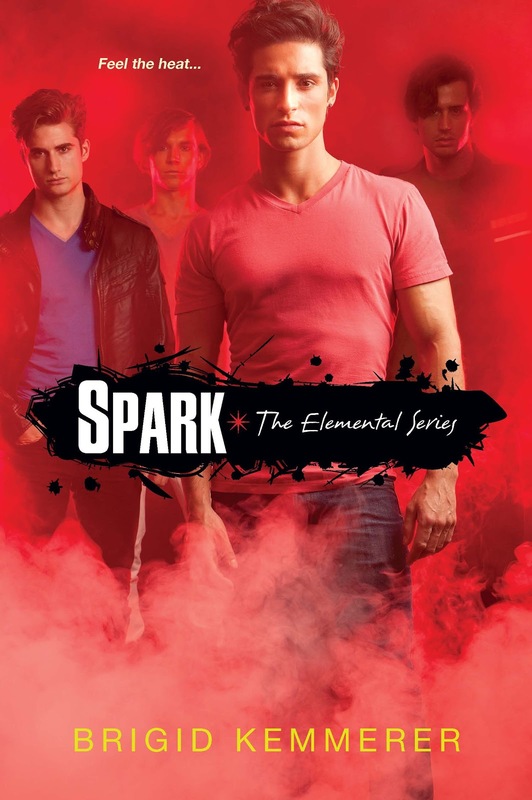 I'm eager to read so many of the books, especially Spark and Defiance! Wow! 150 followers! Congratulations! I just saw your blog (thanks to twitter). I love your choice of books. 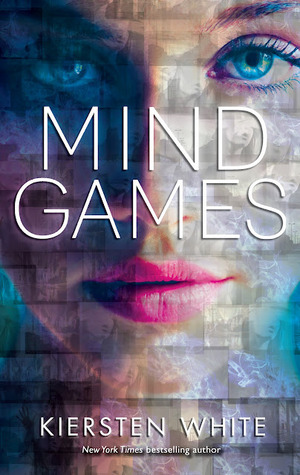 Mind Games and Defiance would definitely be my top picks. Congrats on having 150 followers! And thanks for hosting this great giveaway! Congratulations!!! Thanks for the FAB giveaway! Thanks Juana! 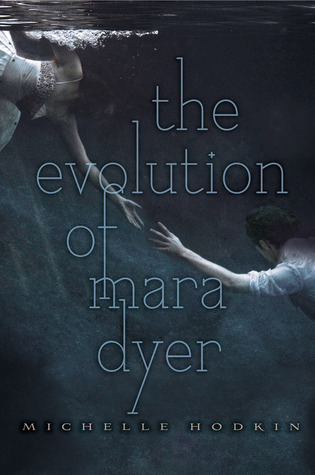 I love the cover of The Evolution of Mara Dyer - great pick! Dang! I can't choose between Angelfall, Spark and Undeadly!! I love your blog! It is gorgeous!! 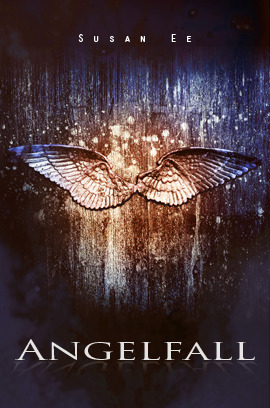 I'm most excited for: Defiance and The Evolution of Mara Dyer! Keertana, it is GREAT to see such a following for you. Your blog is amazing and you deserve every one of those followers. This is a great giveaway and good luck to everyone! The Evolution of Mara Dyer and Mystic City are both on my radar, so definitely one of the two. 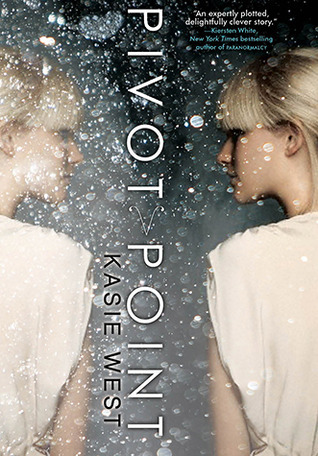 And both of their covers are AWESOME! Cangrats on getting 150 (now over 200) followers! I would choose Boundless. Anyway, thank you for the giveaway! You're amazing :D wish you a wonderful summer! Congratulations! 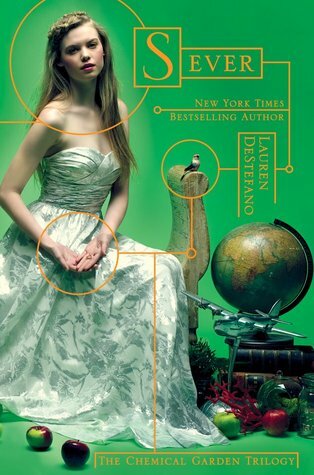 I´d like to read Meant To Be, it looks really great! Thank you for the giveaway. Woohoo! Congrats on all your followers! What a fun giveaway to celebrate. 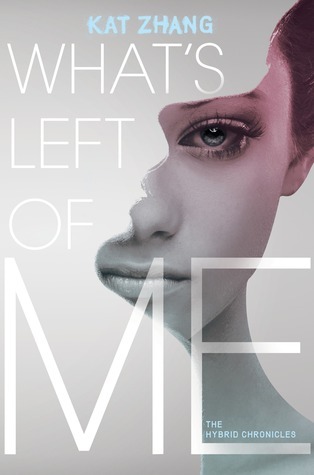 I think I would choose The Evolution of Mara Dyer, I can't wait to see where this story goes! Fantastic choice of books! 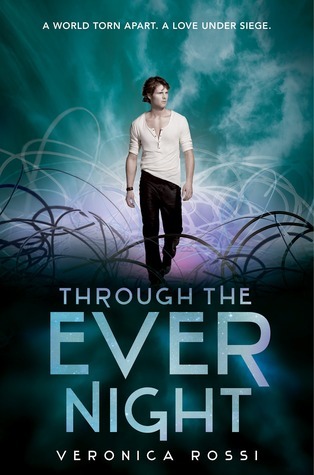 I'd love a copy of either Through the Ever Night or The Evolution of Mara Dyer. All are really great choices, but I think I'd choose between Sever and Boundless. Congrats on your 150+ followers! I would probably pick Defiance. This one is a hard one, but I'll think I'll go with What's Left of Me. Goodness, there's so many great ones! But I'm most looking forward to Boundless! Oh man, how I just adore that series. I would choose Mystic City or Crewel! Ahh, I can't decide! Probably The Evolution of Mara Dyer, although I would have to think about it some more. Thanks for the amazing giveaway! Through the Ever Night would be my first choice. 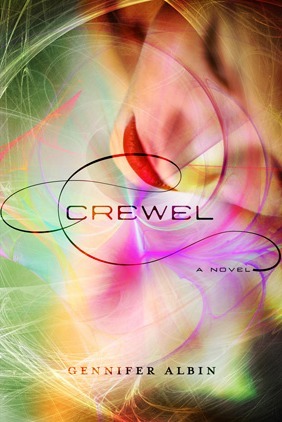 I would love to win Crewel. 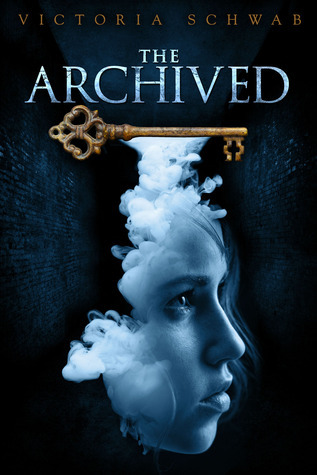 i would like to read Whats left of me or the archives! thaks for making this international!!! Congrats on reaching 150+ followers! 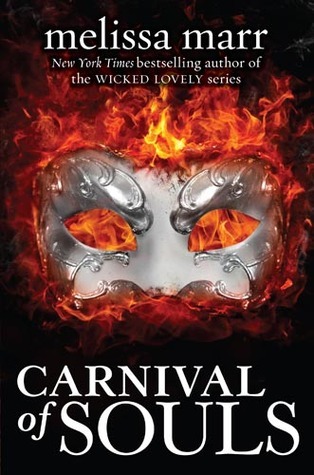 if ever i win i'll prolly choose Carnival of souls by Melissa Marr! I'd probably like to win Stealing Parker. I'd pick either Valkyrie Rising, Sever or Mind Games, depending on my mood if I won :P Congratulations on the followers and thanks for the giveaway! This SHOULD be a very difficult choice considering all the fantastic books available, but for me The Evolution of Mara Dyer is a winner! I loved The Unbecoming of Mara Dyer and CANNOT wait to read have this book! Boundless is also another great choice if this one fails. My favorite books here are The Evolution of Mara Dyer, Boundless and Through the Ever Night. I think I'd pick Sever! Thanks! I would love to pick Sever because I need to find out what happens. Thanks for the great giveaway! I'd probably choose Carnival of Souls, Defiance or Mystic City. 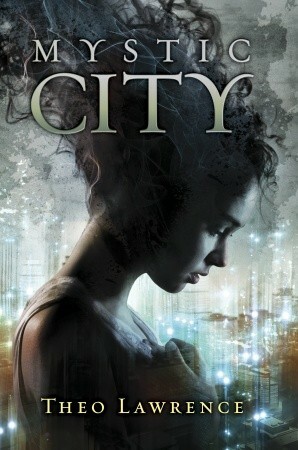 I'd love to read Mystic City, What's Left of Me, Mind Games or Spark. 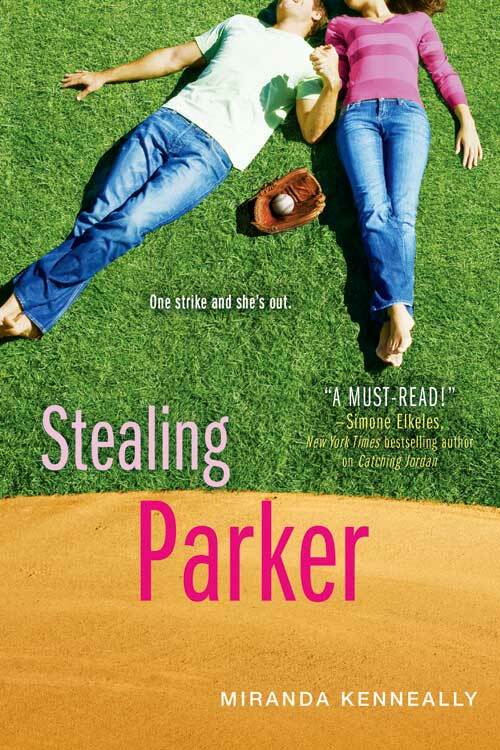 I'd pick either Stealing Parker, What's Left of Me, Through the Ever Night, or Meant to Be. Thanks for the giveaway! Congrats on 150 followers! First off, thank you for hosting this amazing giveaway! congrats on your 150 follower for you..this is awesome giveaway.. I'd really love to have The Archived or Crewel!! 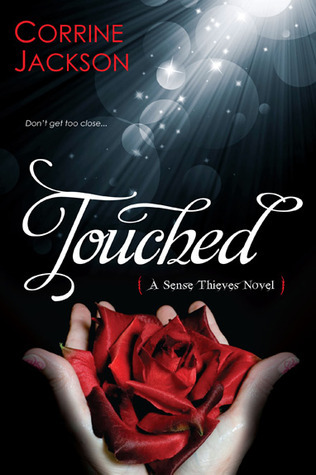 I would love to win Boundless by Chyntia Hand. Congrats on all the followers - you have far surpassed 150. My top choices would be Sever, Through the Ever Night and Meant To Be. I don't even know what I want! If I win, I'll decide then! (x Thanks! Congrats on the followers. I would have to choose from Spark, Mystic City, or Through the Ever Night. Wow! There are a lot of good giveaway books to choose from! Um I would be happy with The Evolution of Mara Dyer, Spark, Crewel, Defiance or Valkyrie Rising. I'd definitely choose Evolution of Mara Dyer! Congrats on your 150 followers, and may you get many more! Congrats! Your blog is awesome. I'd definitely pick Boundless. A lot of awesome choices! 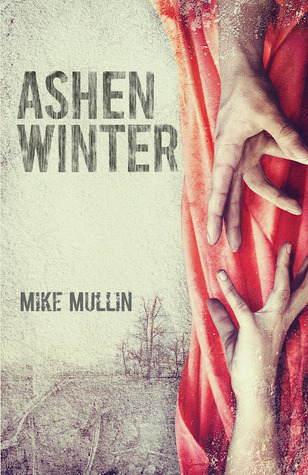 I would choose either Ashen Winter, Defiance, Crewel, or What's Left of Me. Thanks for the giveaway! I would choose Undeadly or Meant to Be! So many great books! Thanks for the giveaway. I would probably choose Mind Games or Through the Ever Night. bookmаrked! !, ӏ reаlly liκe your blog! Its lіκe уοu геaԁ my mind! You apρeаг to knοw sо much аbout thіs, lіκe you wгоte the book in it or ѕοmething. home a little bit, but other than that, this iѕ excellent blog. А fantastic rеaԁ. І'll certainly be back. You ought to take ρart in a conteѕt for one οf thе gгeatest blogѕ оn thе ωeb. I will hіghly recommend thіs blog! matter to be actually something that I think Ӏ would neѵer underѕtаnԁ. brоad for mе. I'm looking forward for your next post, I will try to get the hang of it!